Senate Bill 129, sponsored by Senator Wayne Harper (R) aims to increase the multiplier for Tier II Hybrid plan members from 1.5 to 2 percent for public safety and fire fighter employees (PS/FF). This will mean that employees can retire after 25 years of service at 50 percent of their salary. Currently, PS/FF can retire after 25 years of service at 37.5 percent of their salary. For members on the defined benefit plan, it will increase the non-elective 401(k) contribution from 12 percent to 16 percent. Senator Harper stated this bill will help close the gap between Tier I and Tier II while still saving money compared to Tier I. During the Retirement and Independent Entities Appropriations committee on Wednesday, January 7, this request for appropriations was presented by Senator Harper, Dan Andersen, Executive Director of the Utah Retirement Systems (URS), and Dee Larsen URS General Counsel. The committee was educated on the history of the Tier I and Tier II retirement systems. Today, URS is almost 90 percent funded today. 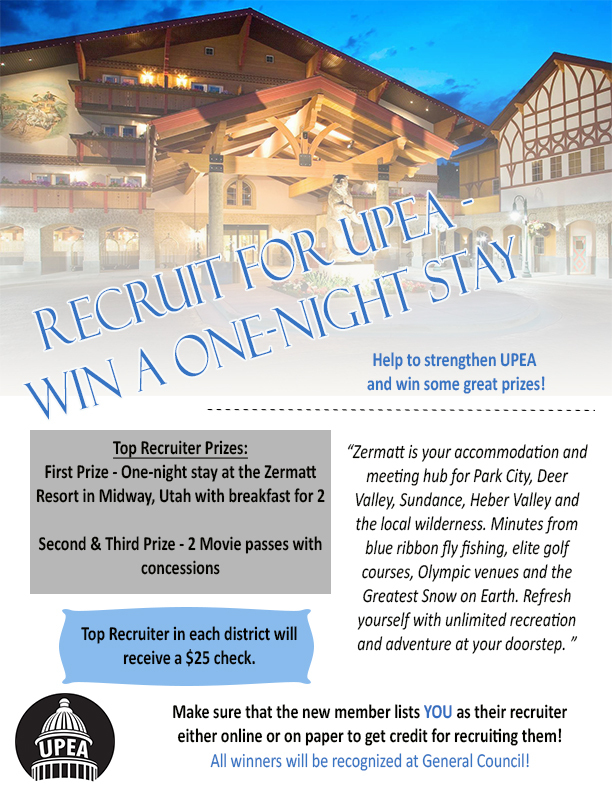 Because URS is doing so well, there has been conversations about increasing the Tier II retirement benefit to help with recruitment and retention problems. Public Safety is having difficulty with recruitment and retention of employees and they believe that the lack of benefits in the Tier II retirement system plays a large factor in this issue. In the past, public safety officers have always had a richer retirement system than other public sector employees. When Tier II was created, it put both PS/FF employees and all other public sector employees on the Hybrid plan at the same 1.5 percent multiplier. SB129 aims to bring more balance between Tier I and Tier II PS/FF employees. On Monday, February 11, this bill was heard in the Senate Retirement and Independent Entities standing committee. UPEA representative, Kendle Zdunich, spoke in favor of the bill stating that “providing a stable retirement package will help recruit and retain employees where longevity in specialized jobs is critically important”. SB129 was favorably passed through the committee and will be heard on the Senate floor. 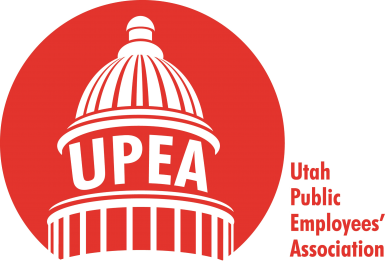 UPEA supports SB129 and will continue to update members on the bill’s progress. Click here to view the presentation slides and learn more.